Tadano Group, Japan’s biggest and world’s leading mobile crane manufacturer, has formed a joint venture with Escorts Ltd, India’s leading engineering conglomerate, to manufacture rough terrain cranes and truck mounted cranes. The joint venture will strengthen Escorts technology leadership and market presence in the material handling equipment space. 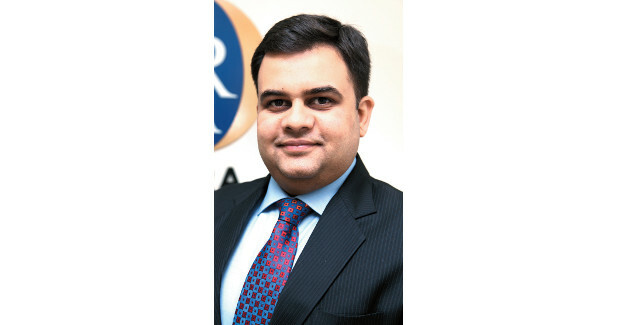 The JV will leverage the cost effective frugal Indian engineering excellence of Escorts and world leading Japanese technology from Tadano to cater to an expanding market for heavier capacity and efficient truck & RT cranes and sophisticated truck mounted and rough terrain cranes in the 20 to 80 tonnage category. 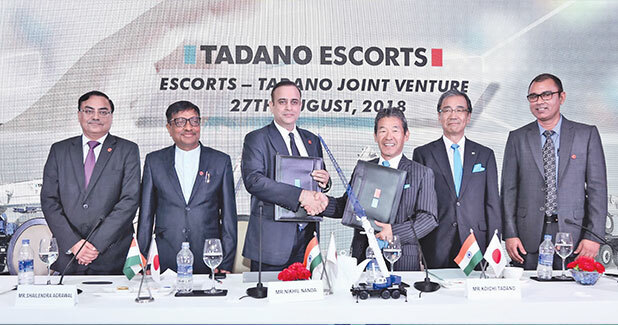 The 51:49 joint venture between Tadano and Escorts respectively will enable both partners to optimise their current and future capabilities in the segment globally. The JV will aim to take leading position in the high tonnage crane segment in medium to long term. Production by the joint venture is expected to commence at Faridabad in the third quarter of this financial year.